Truly nothing is off-limits at Knockout Knobs! 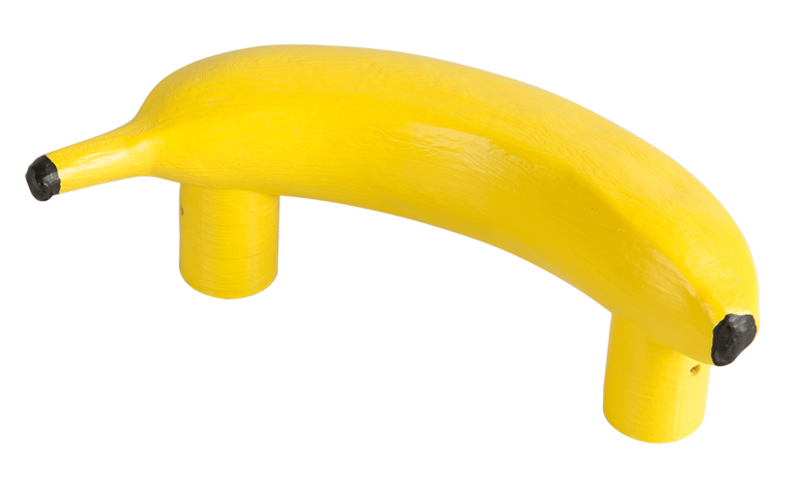 Our latest creation was this banana door handle for a photography studio in NYC. 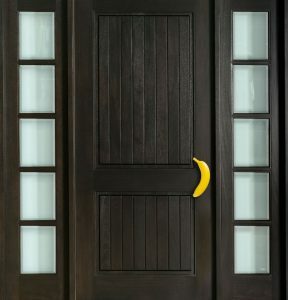 They wanted a realistic-looking banana door handle to complement their new front door. 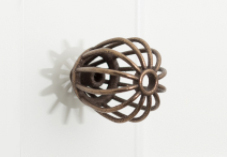 We fully supported their idea and thought a piece of fruit would be perfect for the door handle of an art studio. The door handle is made of hard heavy plastic and is painted yellow with a small amount of black (for the banana’s top and bottom). 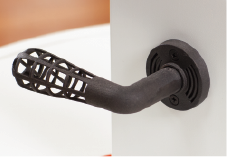 This plastic door handle is securely connected to the dark brown wooden door through hidden hardware. The banana truly takes the center stage. 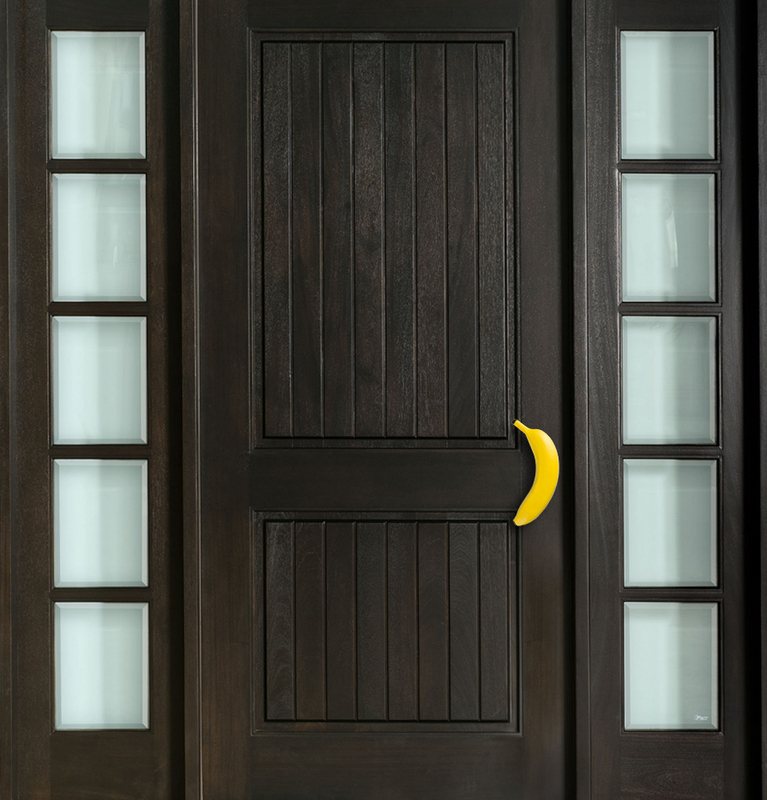 The plastic door handle is unique not only for the obvious reason — that it is in the shape of a banana — but also, because it is made of plastic. The majority of our designs are made out of metal or wood, but plastic worked best in this scenario since it can be colored to look most like a banana. Before even walking into the studio, it is now clear that nothing about it will be ordinary. The photographers will give you a truly unique experience and take photos unlike any others. Even if you were not planning on having photos taken, you may wander inside the studio just to see what the banana is about. Fruit has an appealing look to it, since most people enjoy the sweetness and flavor of different types of fruit. It also comes in many different shapes and colors. Bananas in particular are aesthetic and fit the role of a door handle perfectly since they are so long and thin. If you are in search of a fruit-themed door handle or other type of handle, Knockout Knobs is the place to shop. 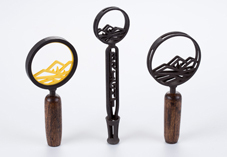 Now, our total number of fruit door handles stands at two: a banana and a pineapple!